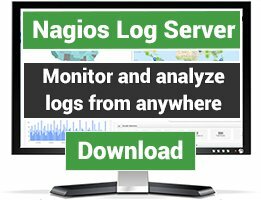 This plugin helps you determining if there are any crashed flow devices or devices that are stopped and should be started. 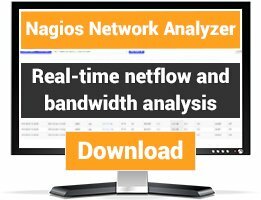 If you have both sFlow and NetFlow devices you should create 2 services. 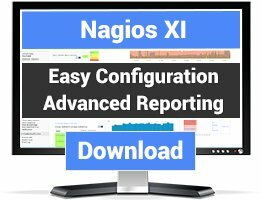 Multiline output helps you with a clickable hyperlink to the Nagios Network Analyzer Souces Page.